create the wedding album you’ve always envisioned. Have one of our expert photo book designers create the wedding album you’ve always envisioned. Fill out a brief questionnaire, and we’ll pair you with the perfect designer to bring your album to life. Upload your photos to a gallery in your Artifact Uprising account, complete your payment, and let your designer take care of the rest! Within 5 business days of receiving your photos and payment, the first draft of your album will be ready to review. Share any edits you’d like made to your book before it goes to print. Your designer will order your album, which will arrive in 10-14 business days (including printing and shipping). Hello, best mail day. 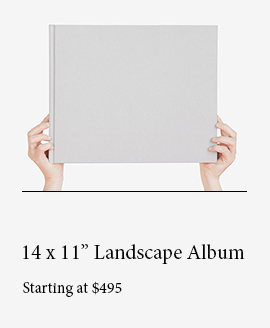 and include your album, design service (a $119 value), and shipping. we work with you to ensure the final design is exactly as you’d pictured. so that we can make things right. 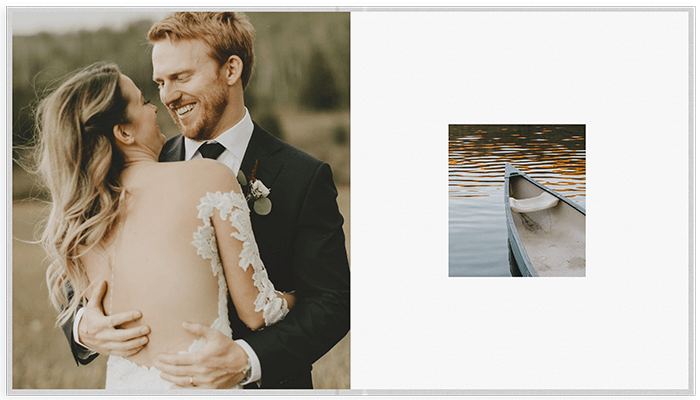 How long does the Wedding Album Design Service process take from start to finish? Depending on the frequency of feedback and number of design revisions, the process can take as little as 5 days for design, plus a minimum of 10 days for production and shipping (for a total of 15 days). We do offer expedited shipping if needed for an additional charge. 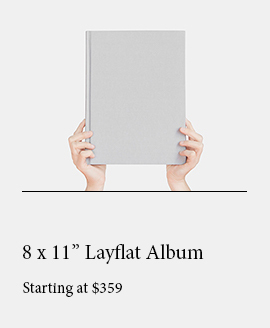 What options do I have to customize my Layflat Photo Album? You can explore sizes, fabric colors, and foil options for the Wedding Layflat Album here. Can I use Wedding Design Services with a Wedding Album Collection? Yes! 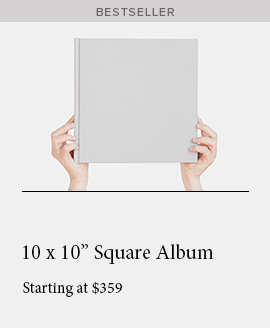 For a collection of 3 albums, we offer the design service at $50 per additional album (excluding the original price of the album). How many photos are able to be displayed in a Layflat Photo Album? 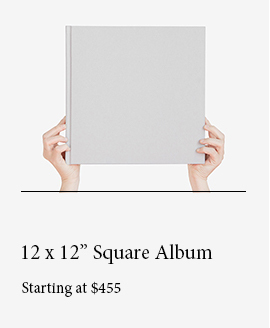 A Layflat Photo Album with 70 pages can showcase up to 120 images. Can I use Wedding Design Services to create an album focused on other images, such as family or travel? Due to high demand for design assistance with wedding photo albums, we are focusing our services here at this time. At this time we do not offer photo editing services. I have an album credit through Zola – can I use Wedding Design Services to create my album? Yes! You can use your credit towards the cost of the album and pay the difference. Do promotions apply to Wedding Design Services? Site-wide sales and promotions may not be applied to the design fee or shipping costs, but can be applied to the cost of your album.